CNN debut its new miniseries, “Race for the White House,” this week after the latest election debate. The show, which chronicles some of the most contested races in American presidential history, features a unique opening sequence with a score that might sound familiar to “House of Cards” fans. The show spans six episodes and features Kevin Spacey as narrator. 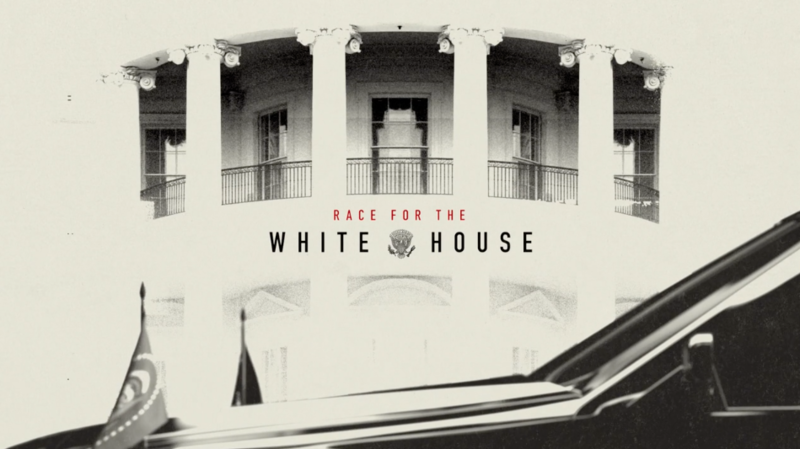 “Race for the White House” is produced for CNN by Jellyfish Production and Raw.